CHICAGO (WLS) -- Chicago's crime rate is forcing Enterprise to suspend its car sharing program in the city. The company told Crain's that about 40 percent of their cars were involved in vandalism, theft or fraud. The service allowed people to rent cars for an hour up to a day. Enterprise said it's working with police on the problem and hasn't said if it's permanently leaving the city. 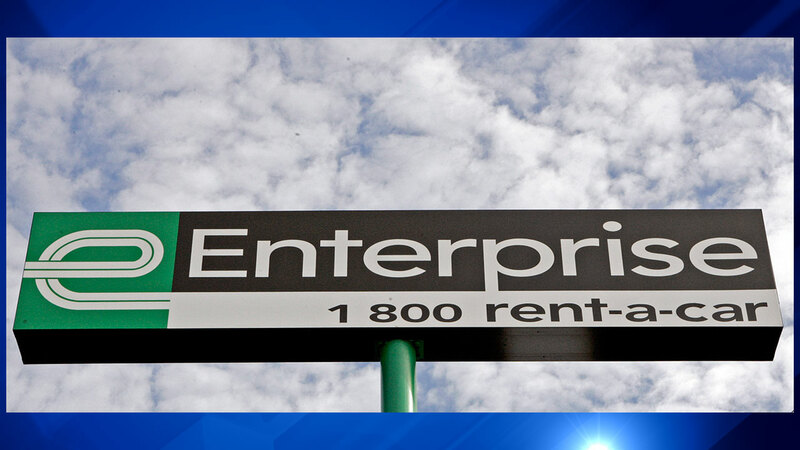 The move does not affect Enterprise's traditional car rentals.